Whether you need a retaining wall or and accent/sitting wall, we do it all! 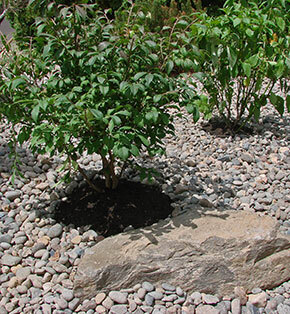 Pronounced “zeri-scape”/ A low-water, drought-tolerant landscape using rock, decomposed granite, plants and sod. Designed correctly, you get a good mix of annual color and save a bunch on you water bill. Gets water away from where you don’t want it, like under your house.